Whether you're controlling a pneumatic valve or charging up your electric vehicle, our industry leading Solenoids are what help to make it happen. Actuation is a movement that makes an action happen. Our ROSS Decco® linear solenoids are in fact actuators, which convert electrical energy into a mechanical pushing or pulling motion. This technology is simple in nature, but has vast applications such as automated or manual controls to turn on or off, to open or close, etc. 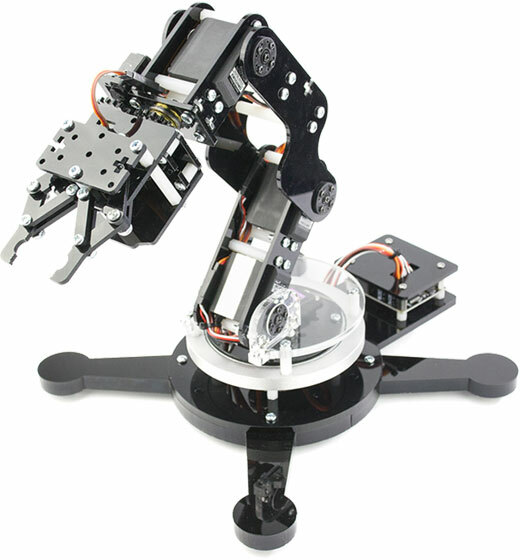 Did you know shearing or cutting operations can be automated and configured to your needs? Our ROSS Decco® solenoids and pilot valves are the product choice of our clients for their shearing applications. Our reliable solenoids allow for more economical and efficient operation. 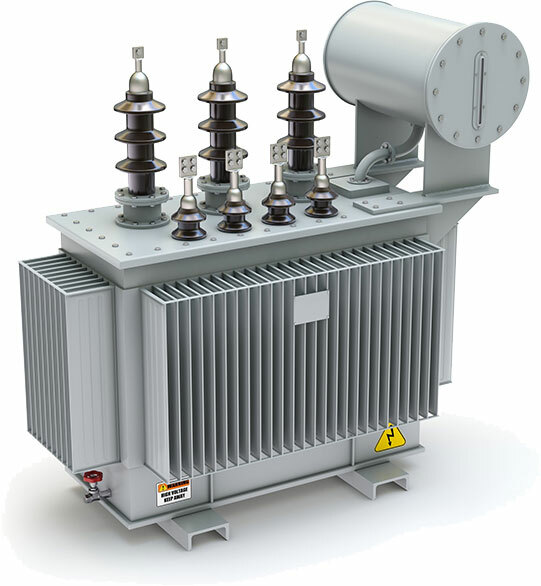 A solenoid can be used to switch a large or small power sources on and off or from one source to another, which means this application plays a big part in the many industries including power generation! 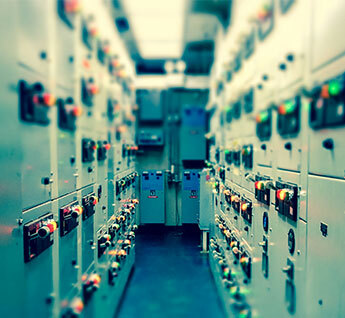 From automated actions to conserve energy in low-voltage switchgear to general on-off control, ROSS Decco® can customize a solution for your specific needs. Securing your property or controlling access is important, and allowing your clients to do so in an easy or automated way can be done with a long-lasting U.S. made ROSS Decco® solenoid. We can help provide you a more secure and reliable solution that allows automated or personalized access to garage doors, buildings, gates, and more. Our ROSS Decco® solenoids and pilot valves work in a wide variety of industries that use fluid power to control pneumatic and hydraulic systems. Decco® solenoids are used extensively in machine controls operating clutch and brake assemblies. Looking for a way to increase productivity and safety? We can engineer a customized solenoid or valve for your specific needs. 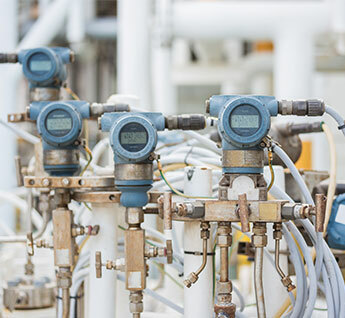 Ensuring the right amount of liquid is dispersed in your beverage, medicine, or chemical application, a process known as metering, is extremely important in production. One of the easiest ways to boost accuracy and safety is a ROSS Decco® solenoid valve. We'd be happy to work with your Engineering team to develop a solution for your existing application. 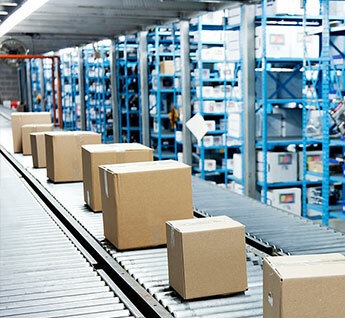 Conveying technology is all around us, transporting small or large items from one spot to another, and can be controlled with solenoids actuators! 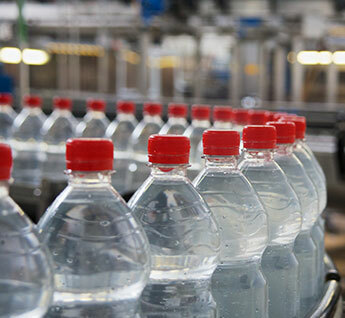 From the grocery store conveyor belt that moves your food closer to the cashier, to the flight conveyor that moves bottles down the product line, Decco® solenoids can help provide automation and efficiency. Our Clients Know What Sets Us Apart! 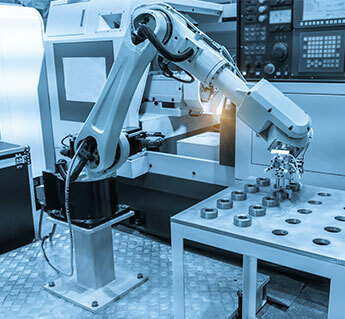 Because our industry leading solenoids, pilot valves, and coils provide functionality to a variety of applications, we service a variety of industries. From Power Generation to Packaging Equipment, ROSS Decco's® long lasting and efficient products can be used to increase your productivity, keep your employees safe, and offer flexibility in manufacturing. Click below to see how our products fit into each industry we serve. Celebrating over 100 years of business, ROSS Decco® is a leading American manufacturer of high-quality coils and solenoids to serve a broad range of industries. Since 1912, Decco® has built a reputation for long-lasting and efficient products. 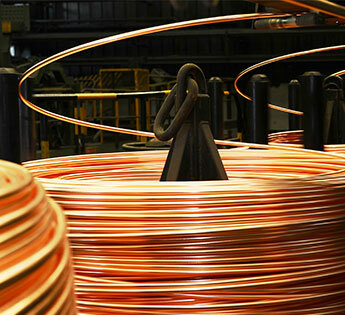 Decco® rose to prominence with the innovative SPARK coil that was used throughout Detroit’s burgeoning automotive industry in the early 1900's. With a robust commitment to quality and ingenuity, Decco® enhanced and expanded its product line to compliment many other industries. A century of design experience and a strong customer focus has helped drive Decco’s® success. 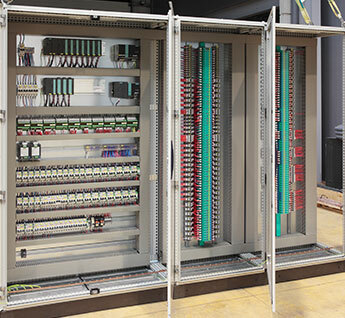 The benefits to customer’s applications are many: productivity, safety, and flexibility. Decco® is now a leader in industrial solenoid technology serving worldwide customers! Copyright © 2019 ROSS DECCO. All Rights Reserved.